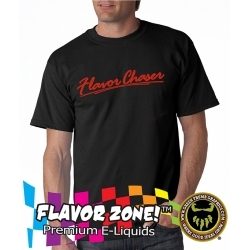 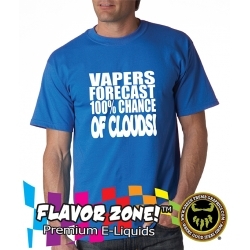 $20.00 (includes free ground shipping) vApe TSHIRT vApe! Primates blowing vapor rings, how sophisticated! 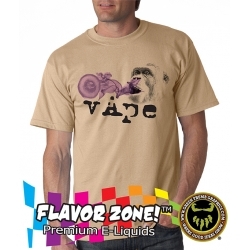 vApe! 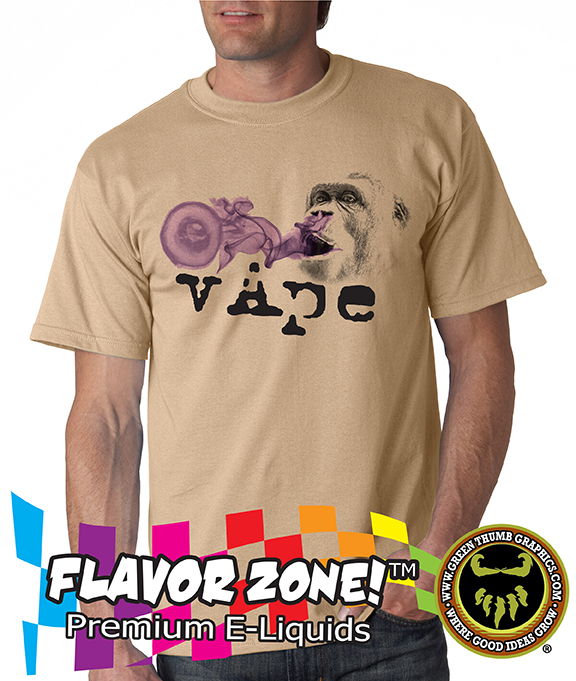 Primates blowing vapor rings, how sophisticated!